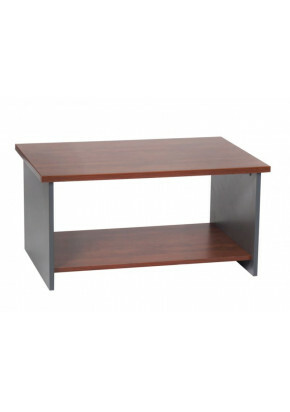 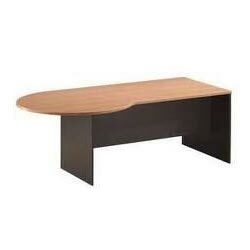 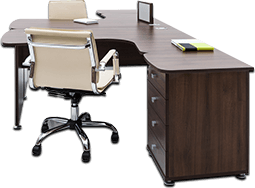 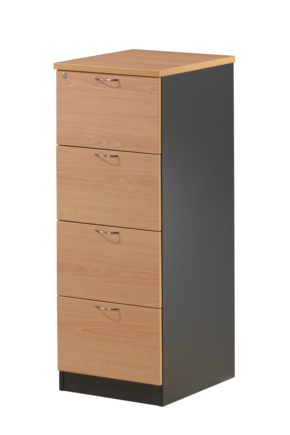 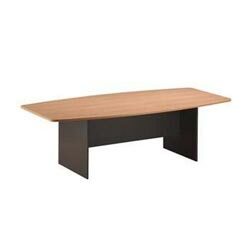 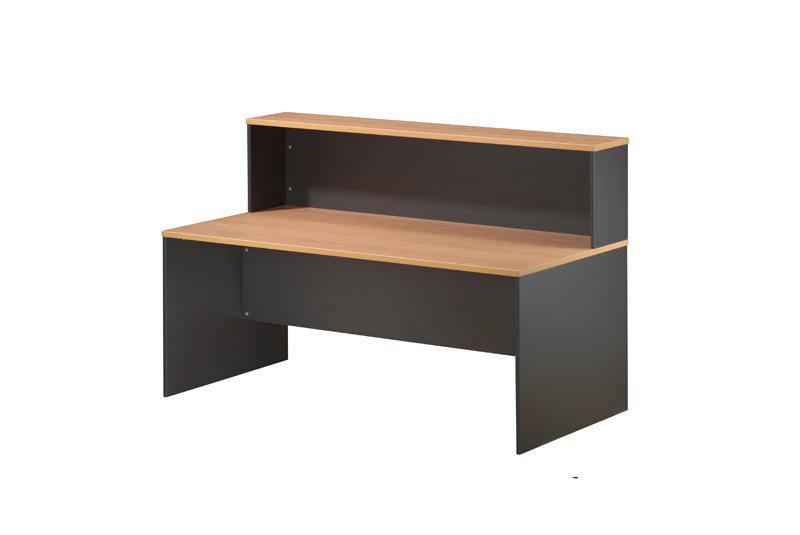 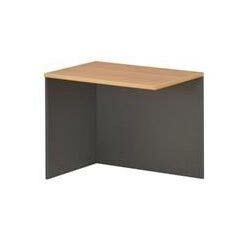 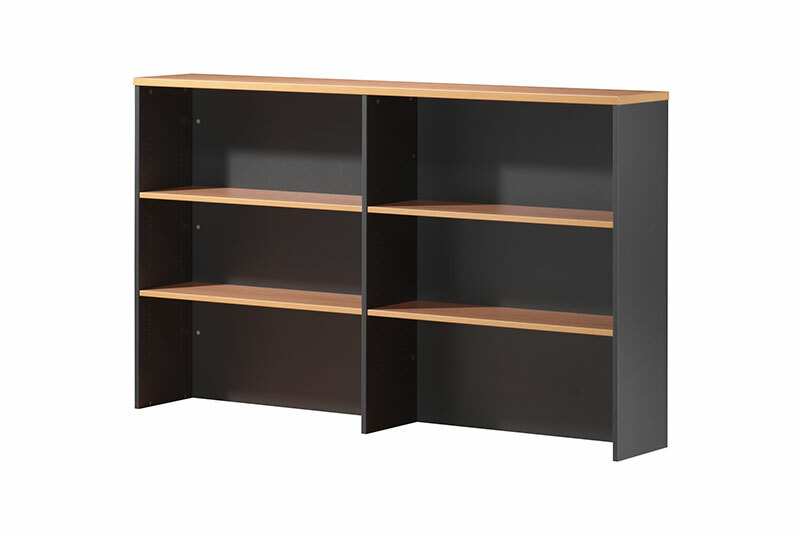 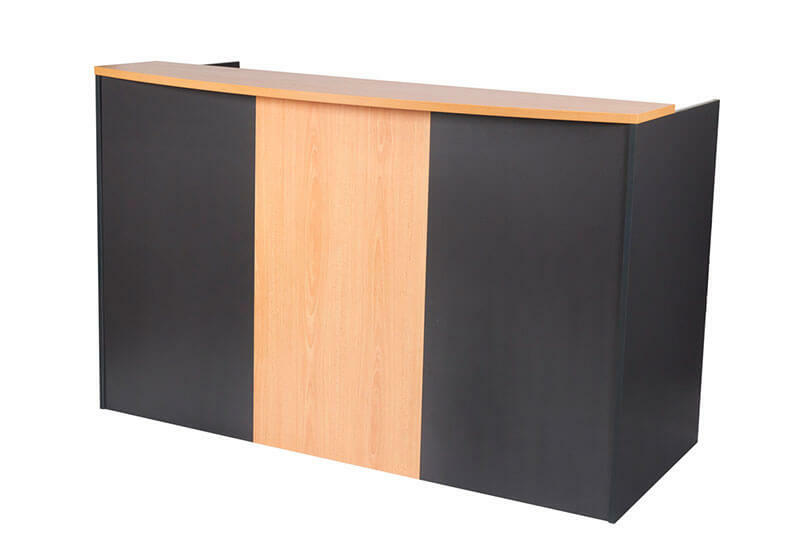 Our OE Fixed Pedestals are manufactured to the highest quality, to provide desk storage at great value. 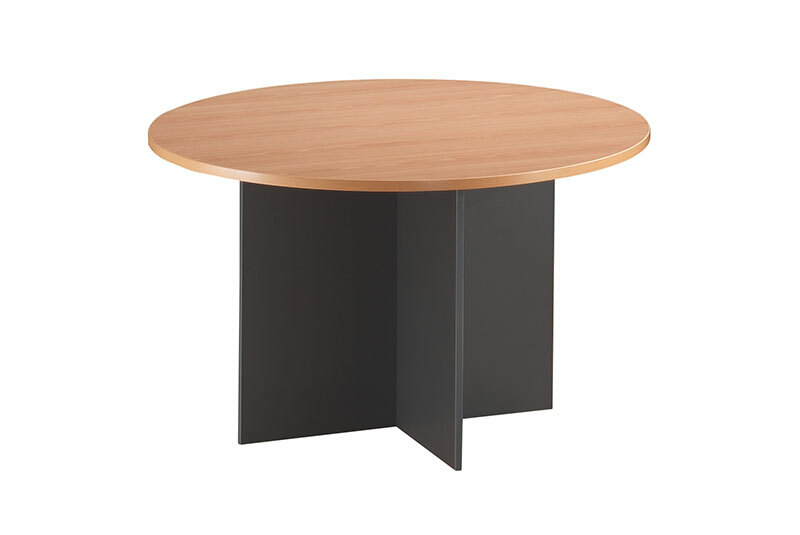 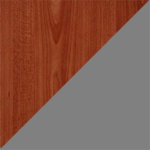 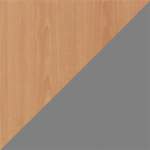 Available in Storm, these melamine fixed pedestals is the our #1 SELLING Fixed Pedestal. 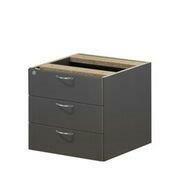 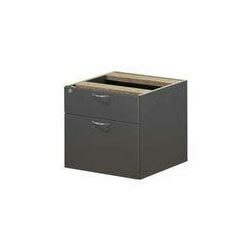 This product comes in 1 drawer + 1 file and 3 drawer units. 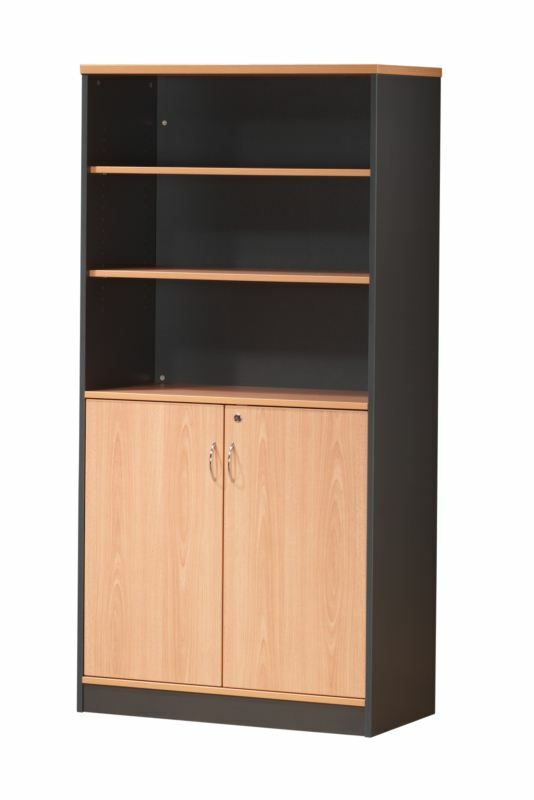 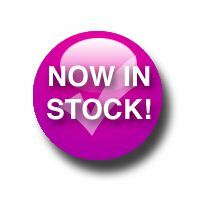 All units come lockable as standard.